Get Inspired By This Hotel Design Projects! Some of best Hotel Design Projects in the world feature incredible floor lamps. Even if you didn’t have the opportunity to visit these hotels, now you’ll be able to take a sneak peak and we are sure that you’ll want to visit all these 5 hotels… At least to see these incredible lamps live. Hotel Idol in Paris is music-inspired and the designer in charge chose a mid-century style with a vintage vibe. The statement lamp is Botti from DelightFULL. The lobby seating area in Keraton at The Plaza, a Luxury Collection Hotel in Jakarta. The lamp is an exotic and unique piece of design. Hotel Miami Beach debut by Meyer Davis Studio, featuring a white modern standing lamp. Designed for the Hotel Royal SAS in Copenhagen, this lamp combines bright steel with linen. 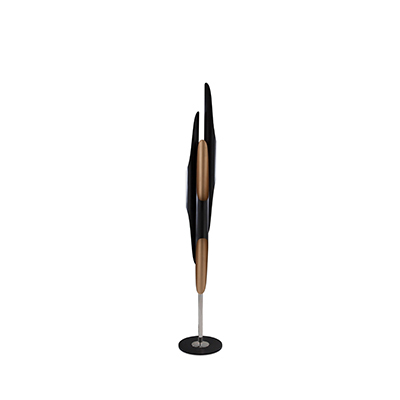 Hotel & Homes South Beach, Brazil, with an incredible floor lamp, made of natural wood. Interested in lighting? Get now this ebook about technical lighting. We found it, we love it and we believe that it may be helpful for your interior design projects. If you want to know everything about technical lighting, please click here and download this amazing ebook. It will help you avoiding several mistakes regarding lighting projects if you know the answers to all these questions in advance. Hope you liked. Feel free to pin the images to your favorite interior design board. 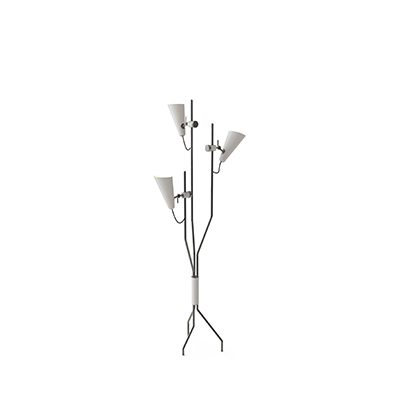 And don’t forget to explore our Pinterest boards for more Floor Lamps ideas and inspiration.